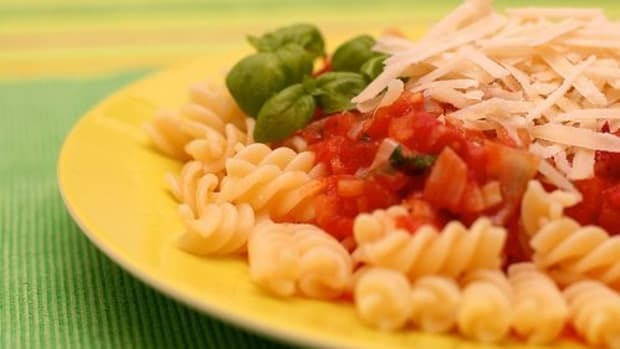 Anyone out there bored with their usual food recipes? Most of us eat three times a day. Which means we need to cook three times a day. Certainly, you can eat out and all that, but I&apos;d wager to guess that more times than not, you&apos;re preparing your food at home. And with three meals a day, seven days a week, it&apos;s easy to get into a rut, even for those of us who love food. Which is why I love a good cookbook. 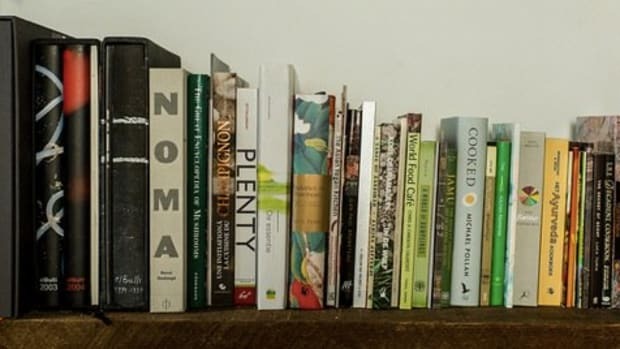 A good cookbook can change the way we think about food. It can inject inspiration into our everyday cooking. 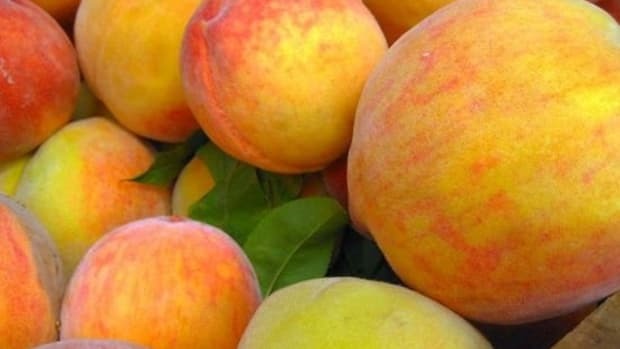 It can get us excited about food again. 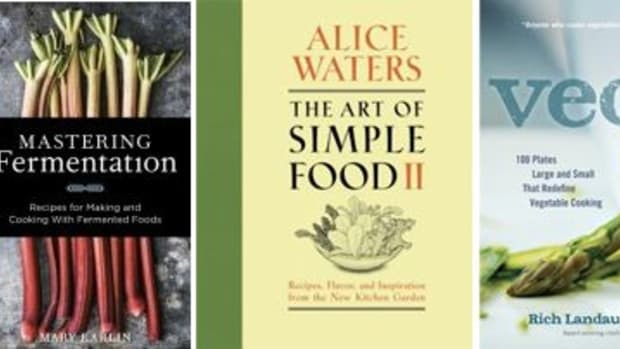 If you&apos;re in need of new inspiration for food recipes, look no further than these 11 cookbooks. They&apos;re all recent releases this spring and they&apos;re all worthy of a spot on any food lover&apos;s cookbook shelf. 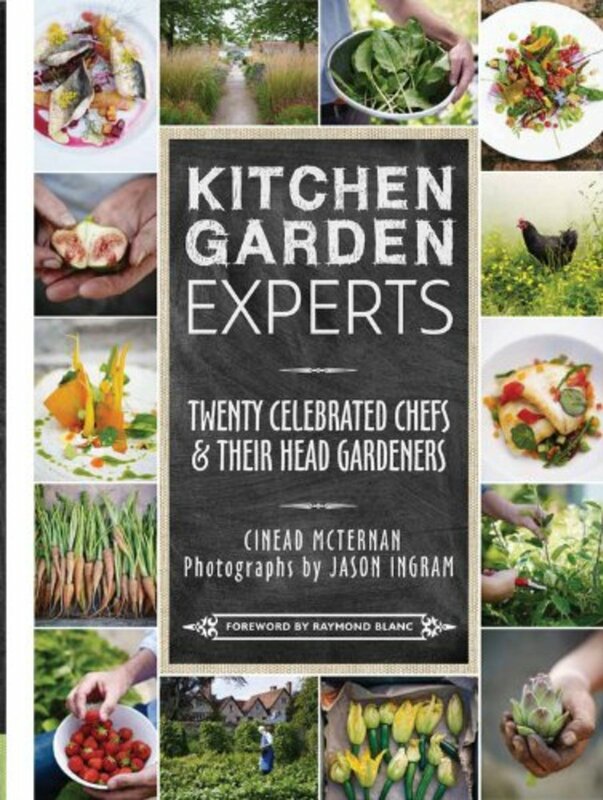 If you love food that comes from the source then you&apos;ll love "Kitchen Garden Experts: 20 Celebrated Chefs and Their Head Gardeners." This book isn&apos;t just about food, it&apos;s about the people who grow the food. You&apos;ll learn about 20 gardens around Britain and the gardeners who run them. 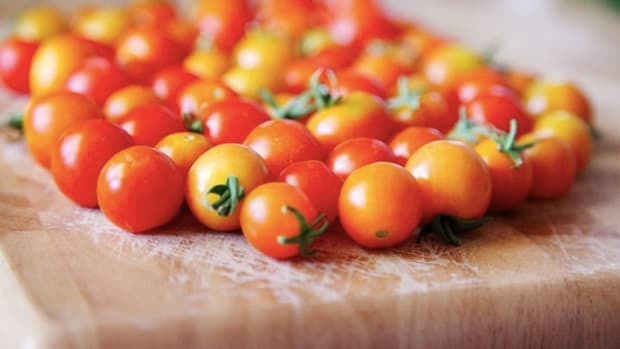 Hopefully it provides a little inspiration of ho to put your on homegrown produce to good use. Why buy things when you can make them at home? You may already say that about things like bread and cookies, but flour? 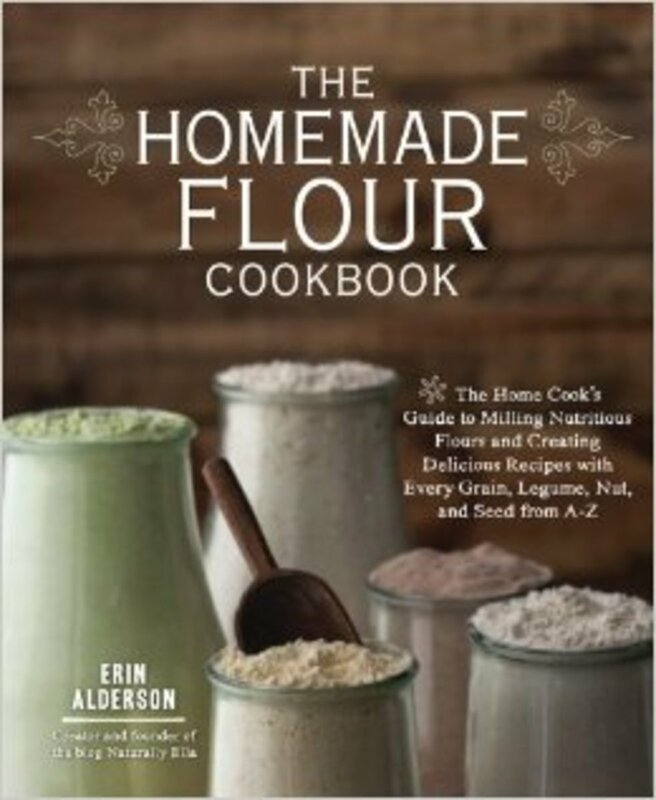 Get this book and you&apos;ll be a flour master. All you ever wanted to know about milling and beyond. 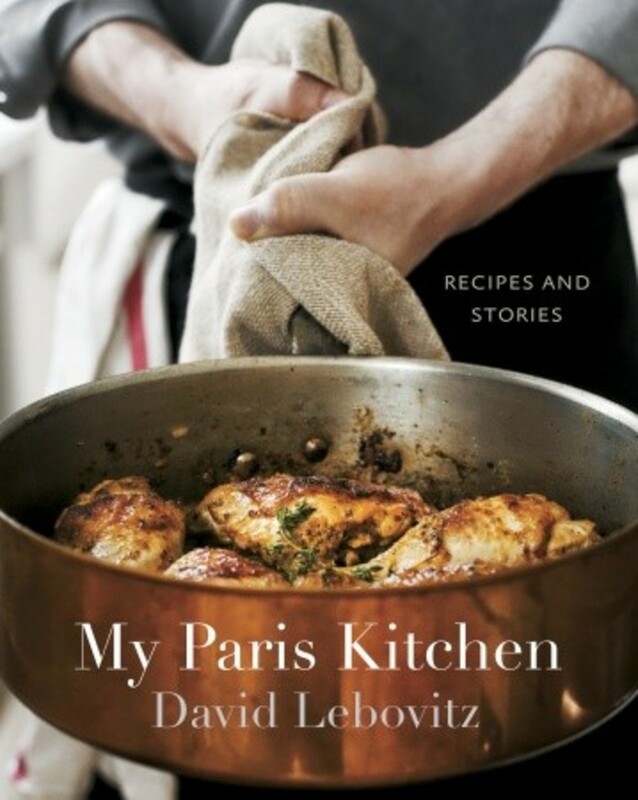 Any francophile, or simply anyone who wants an in-depth look at the life of a food professional, should get "My Paris Kitchen" immediately. It&apos;s a collection of classic French recipes, sometimes with a twist, paired with beautiful writing and photography. David Lebovitz takes us into his kitchen, and you&apos;ll probably be hard pressed to leave. Fermented foods are all the rage, and don&apos;t you wish you were making more of them? Then you need this book. You&apos;ll probably find that you want to pickle just about everything in sight. 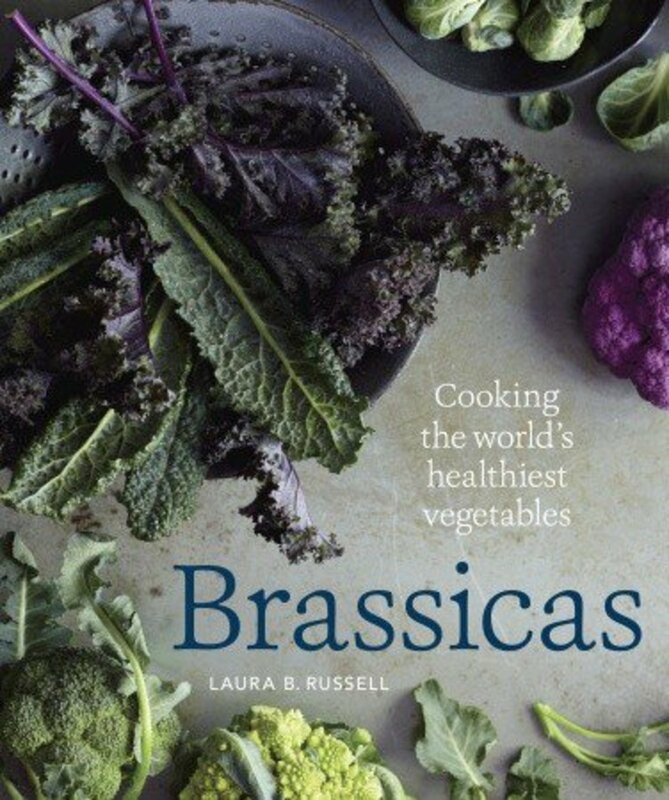 Brassicas - yes, kale is a brassica - get their own cookbook? Oh yes they do. Kale, broccoli, Brussels sprouts, cauliflower and cabbage all get a much deserved spotlight in this book that may just change how you think about greens. 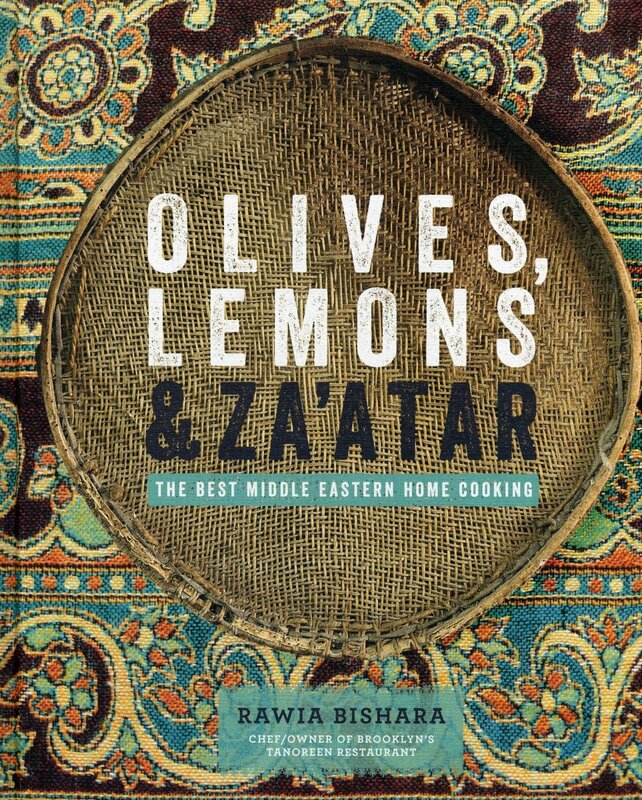 As Bishara writes, "A delicious meal is the greatest companion to the memories we cherish most." The chef-owner of Tanoreen in Brooklyn pulls together a cookbook that honors her roots, and gives us a delicious journey in the process. You can eat your way to feeling good.The goal is to eliminate wheat, yeast, gluten, soy, refined sugar, and dairy from your diet. 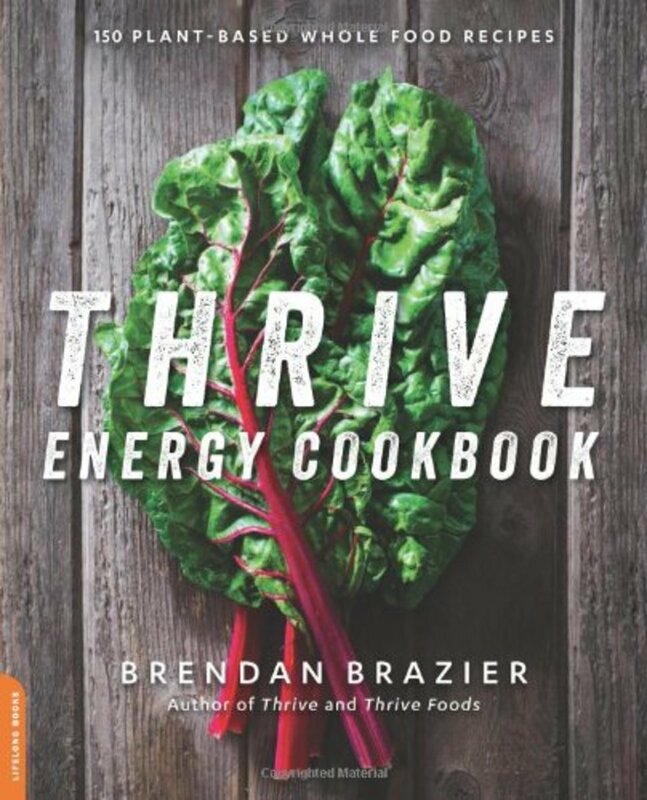 Full of vegan and allergen-free food recipes, "Thrive" makes eating healthy fun. 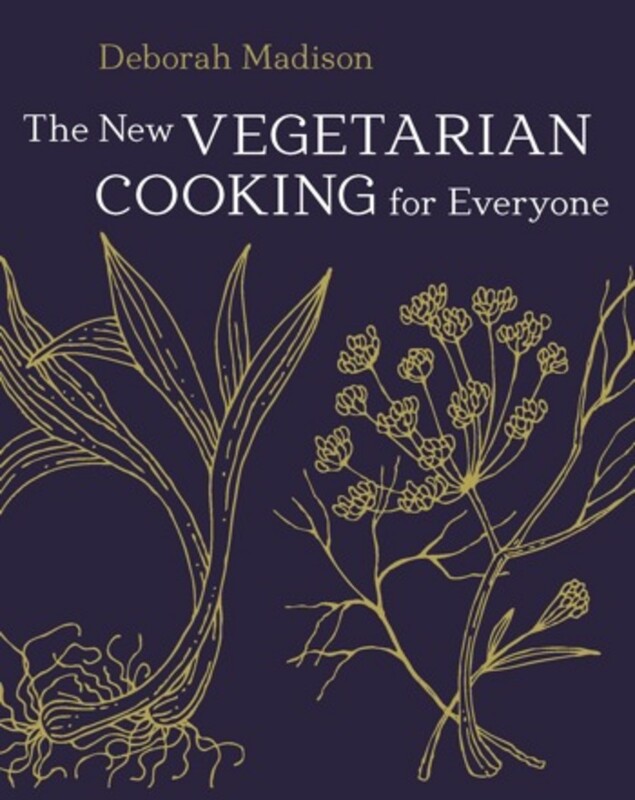 Even if you&apos;re not a vegetarian, you need this cookbook on your shelf. 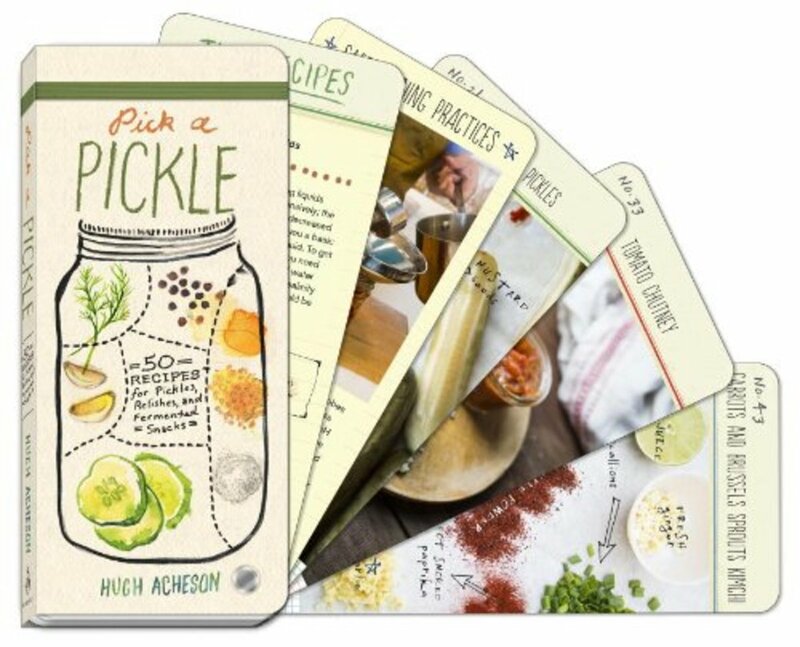 A new version of an old classic, it&apos;s a creative look at vegetables, a resource for anyone that believes in the power of good food. With more than 400,000 copies in print, just trust all the other food lovers that have been using this book for years. Take a look at just a few of these recipes and you&apos;ll be shocked to find that they&apos;re all raw and vegan. 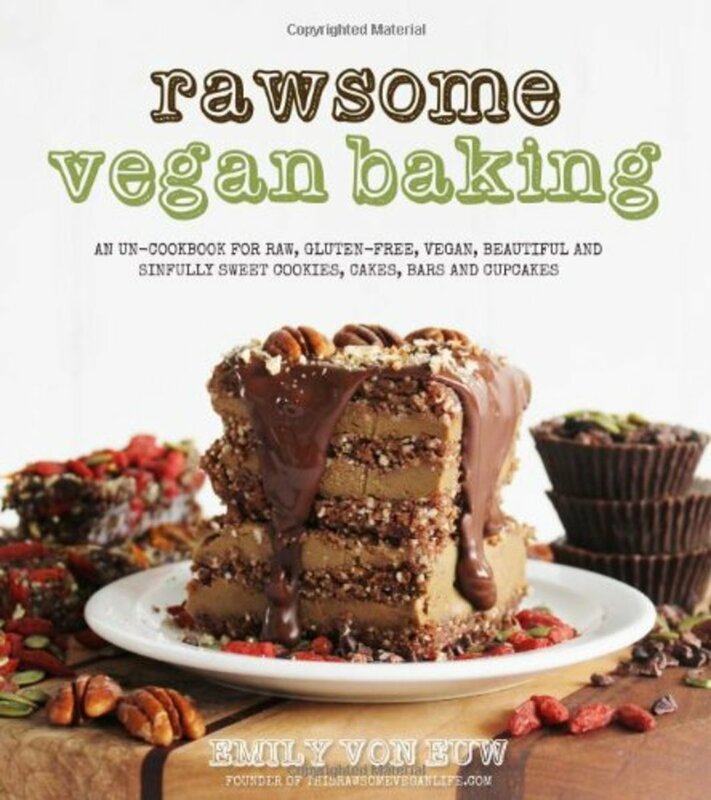 Even the most buttery, baked good loving soul will want to devour everything in this book. And when you do, you can feel perfectly good about it. 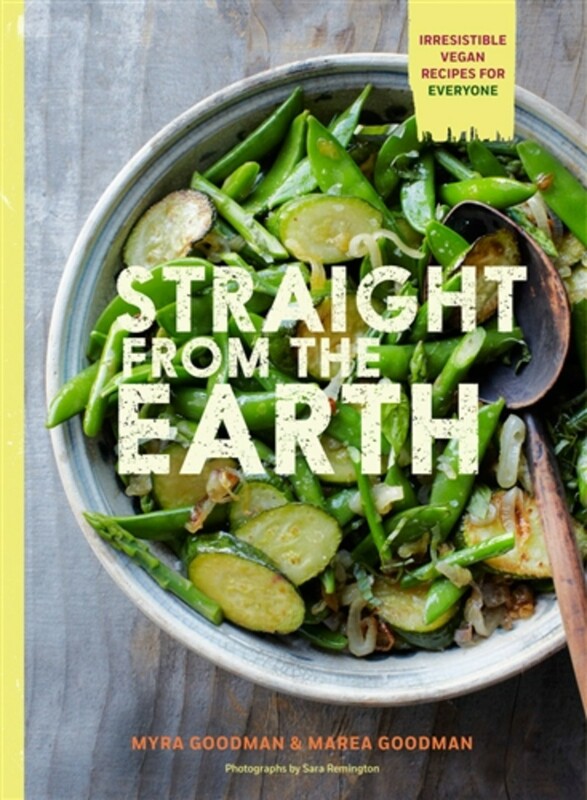 Brought to you by the people of Earthbound Farms, this book is full of 100 plant-based recipes that are sure to make anyone get excited about vegetables. 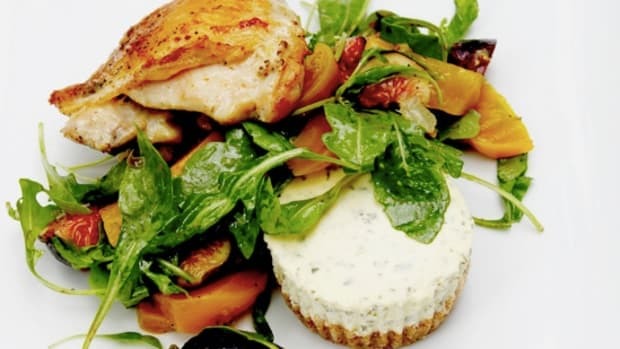 This is all about fresh ingredients done well. 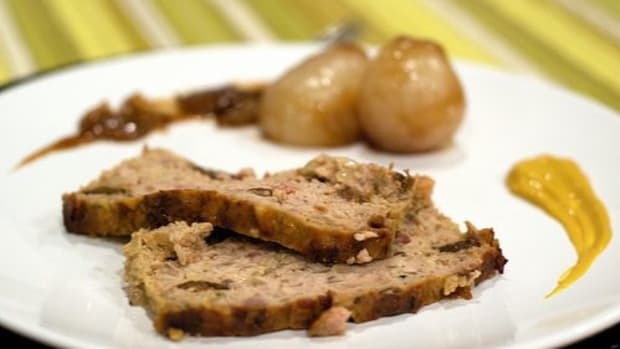 Your dinner mates will thank you. 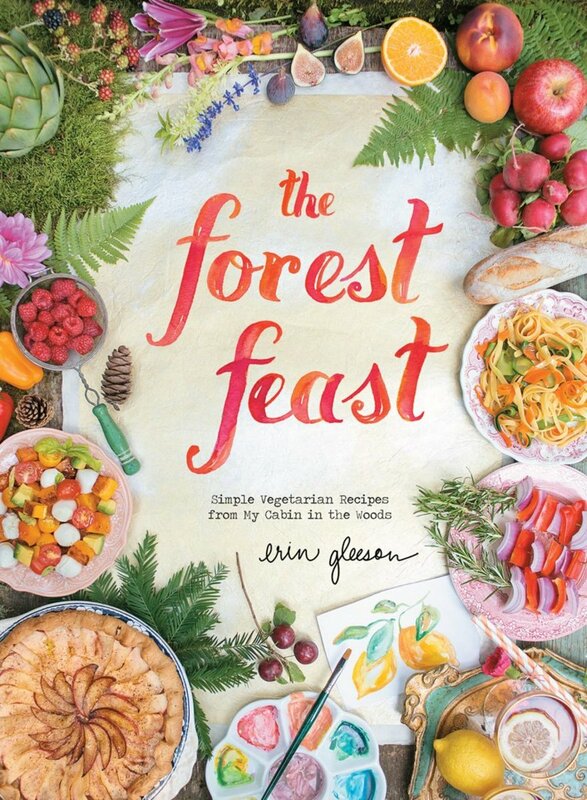 From New York City to a small cabin in California, Erin Gleeson&apos;s book takes the focus on local produce from her blog to the pages of a book. Straightforward, yet creative, recipes paired with photos and watercolor illustrations, this is the perfect book for someone that needs cooking inspiration.